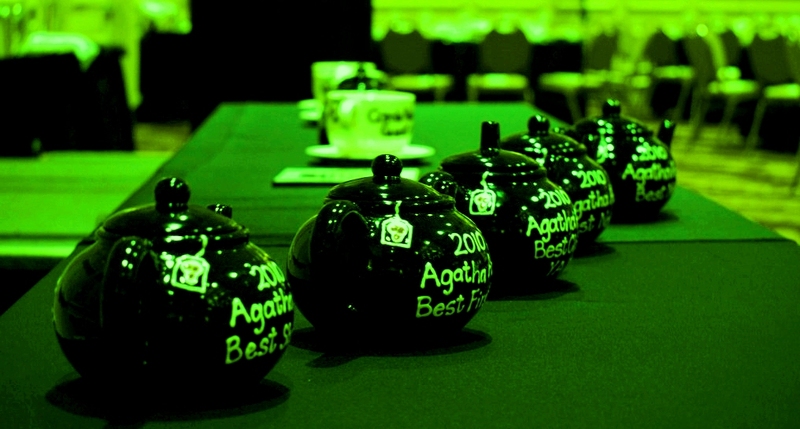 MALICE DOMESTIC announced the nominees for the Agatha Awards! 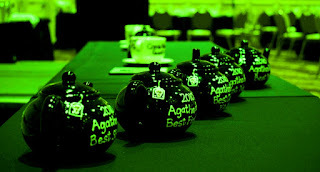 The Agatha Awards will be presented on May 4, 2019 during Malice Domestic 31. 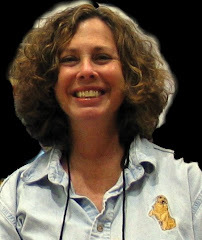 Congratulations to all of the nominees!